AN AMERICAN CLASSIC FROM THE NO.1 BESTSELLING MASTER THRILLER WRITER. About the Author John Grisham is the author of twenty-eight bestselling novels, the international number one non-fiction debut The Innocent Man and a series of short stories entitled Ford County. He lives with his family in Virginia and Mississippi. Jawaharlal Nehru, the first Prime Minister of independent India, was a great personality who also wrote a number of inspiring and knowledgeable books. Jawaharlal Nehru: An Autobiography is his autobiographical work which he penned down between the years of 1934 and 1935 while he was in prison. 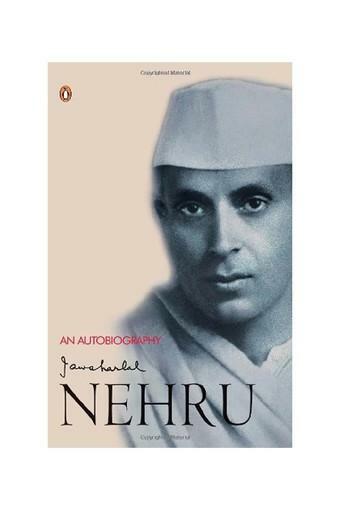 In this book, Nehru explores his ideologies and the events in his life that led him to the situation he was positioned in when he wrote this book.The practice of civil disobedience that Nehru had taken up, is discussed by him terms of his belief in the movement. The author starts off the book with an introduction to his ancestral history, where he mentions that his predecessors had to run away from Kashmir to settle elsewhere.Jawaharlal Nehru: An Autobiography also paints a vivid picture of the pre-independence era in India, where the air of dissension was at an all time high. The book depicts the political realisation of an upcoming giant of a nation and the battle for its freedom.This honestly written book provides its readers with authentic descriptions of prominent freedom fighters such as Mahatma Gandhi. This profound book gives readers an idea about the character of the writer himself. With a true and unceasing love for life and nature, Jawaharlal Nehru has written a thought-provoking book which provides immeasurable moral and ethical scope for its readers.The new edition of Jawaharlal Nehru: An Autobiography was published in 2004 by Penguin India. 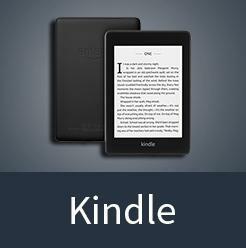 It is available in the form of a paperback.